We are currently looking for a pitcher to add to our strong roster. Please contact one of the coaches if you (or your daughter) would like further information. 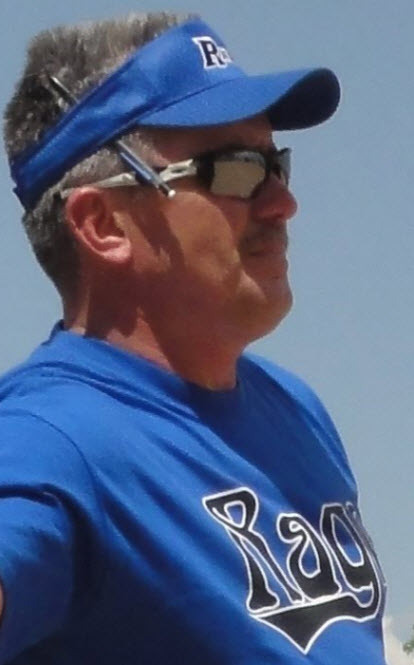 Head coach Bryon Rutherford is one of the founding members of the Loveland Rage organization and has been coaching here since its inception in 1996. He brings over 35 years of coaching experience. Assistant coach Julianne McMahon began playing for the Rage organization in 1997. She played her entire competitive career with Rage and began coaching once she aged out of her playing days. Julianne brings ten years of coaching experience. Assistant coach Amanda Rutherford played for Rage growing up. She was recruited by D1 school, Wright State, where she was the starting center fielder for her four years there. Amanda has returned to Rage to share her knowledge and passion of the game with the players of today. 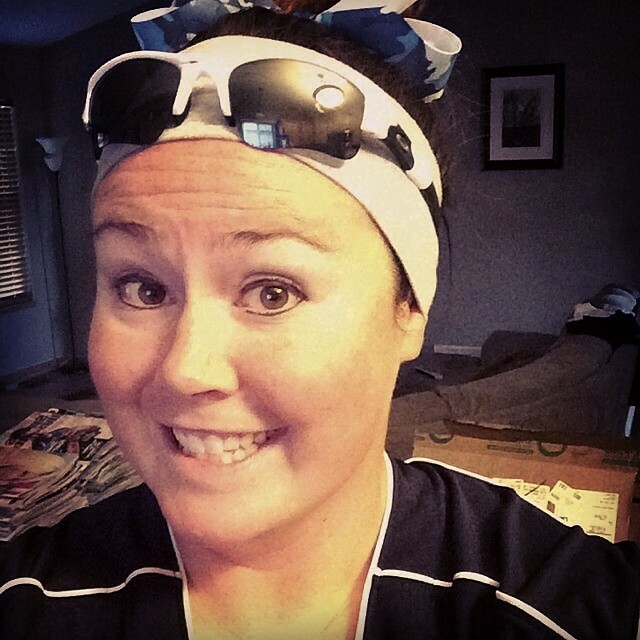 Coach Amanda brings many years of playing experience as well as four years of coaching experience.